"You would think that I would turn to a more structured way of learning for her, but I haven’t. 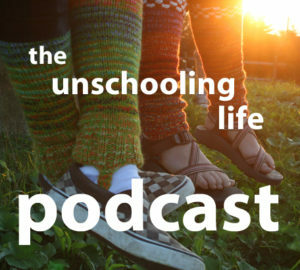 If anything I’m even more convinced that our relaxed-unschool approach is how she learns best." 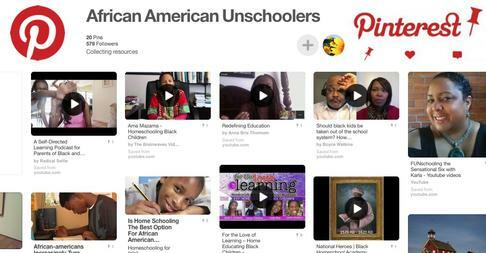 "Even with highly resonating accounts of schools failing young boys, mislabeling Black girls, and being underfunded solely because they are in low socioeconomic areas, many adults are still leery about alternative learning options that do not include school. That’s because alternative education movements are often plagued with a lot of misconceptions about how non-schooling parents facilitate learning and prepare children to thrive in adulthood. " 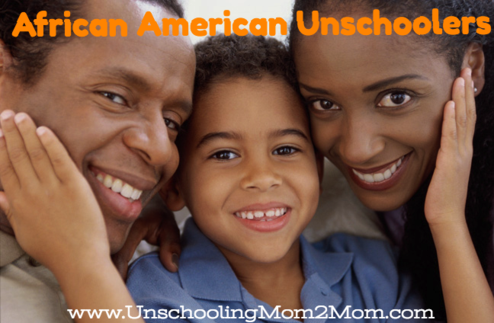 Ten myths about unschooling parents and unschooling children. I am grateful for the opportunity and freedom to unschool. My children have such beautiful minds and I believe that they each, with their own individual learning styles and strengths, interests and abilities, is more than capable of discovering and comprehending the world around them without assignments from a textbook. My children have always been autodidactic and I thank God for blessing them to continue. But unlike most children their age, Marley and Sage are not enrolled in school, nor are they homeschooled. 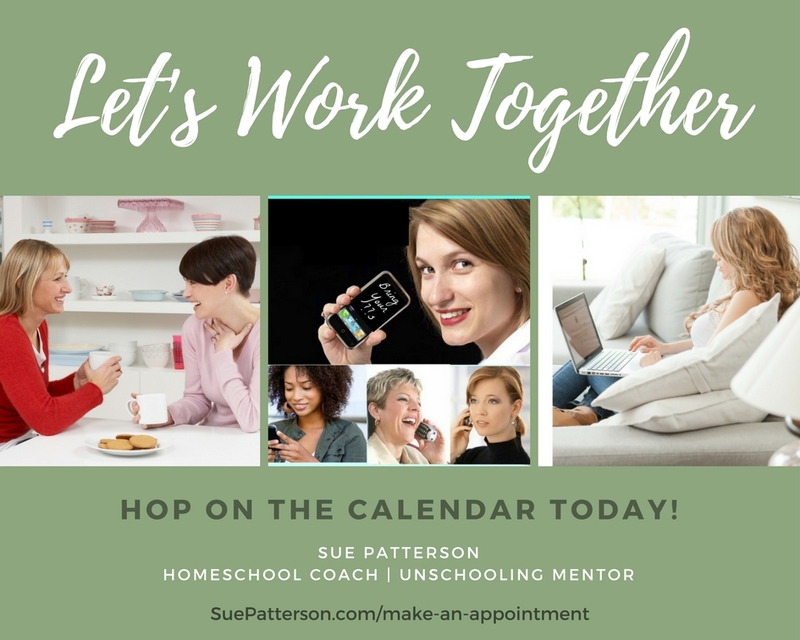 Instead they—along with my husband Kris and I—embrace an alternative to the traditional adult-to-child learning and living environment of schedules, structures, and schools. Through unschooling (also known as worldschooling or free-range learning) they learn what they want to learn, at their own pace.